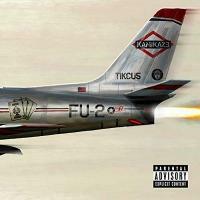 Titre(s) Kamikaze / Eminem, par. & chant. Editeur(s) Aftermath Records, P 2018.